Grain-free dog food formulas are just ONE of the many different types of food available for us to feed out dogs. A dog food that contains grain (as long as it's whole, and preferably organic - NOT by-products such as husks etc.) isn't a 'bad' choice. In fact, good quality grain, properly cooked, can proved easily digestible carbohydrates that supply energy. Allergies or food sensitivities. Some dogs are sensitive to grain, especially wheat or corn, or are gluten intolerant. 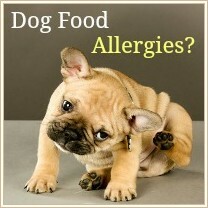 If your dog has allergies looking at his diet can be the first step in finding the cause. Corn and wheat have been found to be an allergen for some dogs, but dairy products, eggs, meat products and chemical additives/preservatives can all trigger allergies. Dogs don't naturally eat grain. Not directly at least. The theory that our dogs should eat ingredients that are biologically appropriate, which makes sense, but dogs do ingest some grain/greens when they eat naturally caught prey. Dogs can't digest grain easily. This is true, of some types of grains because a dog's digestive system isn't built to break down complex carbohydrates. This is one of the reasons grain can cause digestive upsets and results in larger, softer and often more frequent stools. However, some grains are more digestible than others and are also good sources of nutrition, these include the ones mentioned in the container block below. 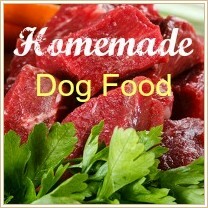 Some gluten free dog food formulas include grain which does not contain the protein gluten. 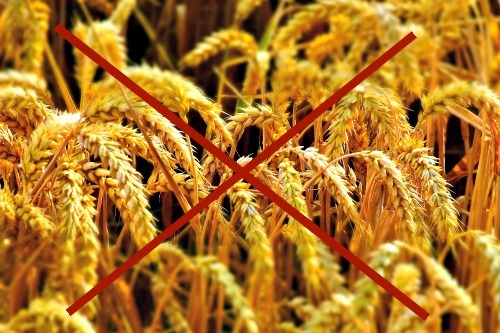 Grains which are gluten-free include rice, quinoa, buckwheat and millet. Rice (wild, white and brown) doesn't contain gluten, but check packaging to be sure it says 'gluten-free' as many times rice is processed in facilities alongside grains which DO contain gluten and can become 'contaminated' that way. Ingredients used to replace grains may be superior. For example, to replace the carbs lost by removing grain, the new formula may include potatoes, sweet potatoes, legumes or pea protein, which are healthier choices. Many grain free formulas contain ingredients which are above average in quality. 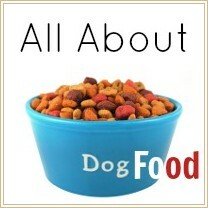 The poorer quality, more generic dog food brands don't offer a wide variety of formulas. The manufacturers who create grain-free foods (and many other specialty foods) often use premium ingredients, and the items used to replace grains are healthier and more suitable for our dogs. Grain-free formulas are also often higher in protein. The grain free dog foods featured on this page are made by manufacturers whose products are featured on my Top 10 Dog Food Choices page, because they're well-made foods, with top-quality ingredients. As with all types of dog food, some brands are better than others, and it can be difficult to know which one to choose for your dog. I've picked three of what I believe are the best dog food brands on the market today and featured their grain-free offerings below. You might notice that there are a LOT of different options in terms of ingredients and grain free formulas for you to choose from. If you're exploring the grain free dog food route because your puppy or dog is showing signs of allergies, the simplest way to start is to pick a food that doesn't contain ANY of the ingredients your pup has eaten before. This should give you a 'clean slate' in terms of diet to work with. But it could take up to 6 weeks for any symptoms related to his previous diet to fade away, so you need to be patient. Allergies don't generally occur at the first exposure to an allergen, but rather build up over time as the levels build up in his body. This is the reason that many of these foods are made from more 'exotic' ingredients such as fish, duck, rabbit and so on. Your pup may well be allergic to wheat/corn or another grain, but often puppies or dogs with these type of sensitivities can react to more than one thing, so by sticking with less commonly used ingredients the chances of him tolerating the new food is higher. Take into account your dogs age, breed and size. 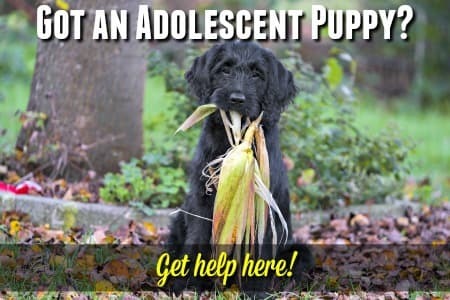 There are grain free foods for puppies, seniors, all-life stages and so on, so choose wisely. There are some pups and dogs where you need to be extra-careful when looking at this type of diet. Large breed puppies need a very carefully controlled level of protein in their diet to prevent bone/joint problems, and many grain-free formulas are high in protein. However, not ALL of them are, pay attention to the ingredient list and look at the % of protein, starch and fat. If your dog has kidney or renal problems, don't change over to a grain-free dog food without checking with your vet first to make sure it will suit him and be safe. Dogs who are gluten intolerant, have allergies, experience digestive upsets or have arthritis or other joint inflammation may show improvement once grain is removed from their diet. If your dog has diabetes he may do better on a grain free dog food because a grain-heavy diet can cause inflammation and upset insulin production BUT please don't change a diabetic dog's diet without consulting with your own veterinarian first. 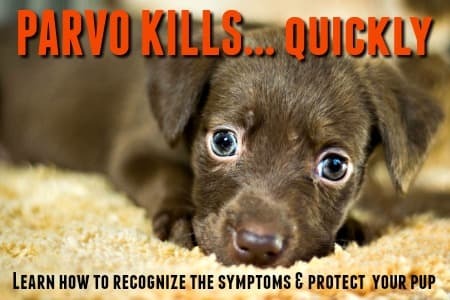 It's very important to keep complex carbohydrates in your dog's diet if he has diabetes and your vet is the best person to help you move away from grain based foods safely.